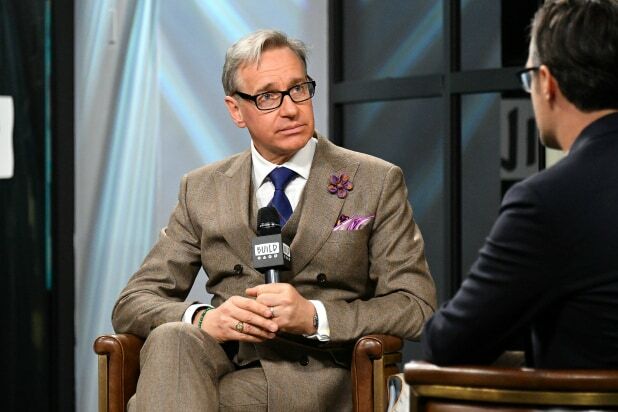 Paul Feig and his Feigco Entertainment production company have inked a first-look production deal with Universal Pictures, the studio announced Thursday. Feig’s next film is Universal’s “Last Christmas,” which will star Emilia Clarke and Henry Golding. The film is set for release on Nov. 15. Feig is developing projects at Universal that include Eva Longoria’s “24-7,” which he is producing alongside Kerry Washington and Ben Spector. Feig is also set to produce the comedy “False Alarm” alongside Dylan Clark and Sam Esmail. Feig’s credits include “Bridesmaids,” which grossed nearly $300 million worldwide, as well as 2016’s “Ghostbusters” that starred Melissa McCarthy, Kristen Wiig, Kate McKinnon and Leslie Jones. His other credits include “Spy” and “The Heat.” Overall, Feig’s films have grossed more than $1 billion worldwide. Feig has made many movies under an overall deal with Twentieth Century Fox. Disney’s deal to acquire Fox’s film and TV assets was finalized on Wednesday. Feig is represented by CAA and Sloane, Offer, Weber and Dern.